Raving about the most summer-y looking, sounding and evoking fragrance in the freezing dead of winter, quite the contradiction, right? And no, I see no issue whatsoever with that… I’ve never been the type to match my perfumes to the season and do that switch up twice a year, I just go with my mood each morning, and see my fragrance as the extension of my day ahead. Goldfield & Banks and I met by chance, a late night Instagram inspiration session (‘cause all modern-day couples meet like that nowadays…), a splash of blue, a ray of sunlight, an image that stoopped my heart, and I was sold in an instant! Never having held the bottle, never having experienced the scent, and still, the atmosphere and story of that image was so beguiling that I wanted to know more, smell more, experience more! Dimitri Weber was one of Belgium’s perfume PR exec’s par excellence. 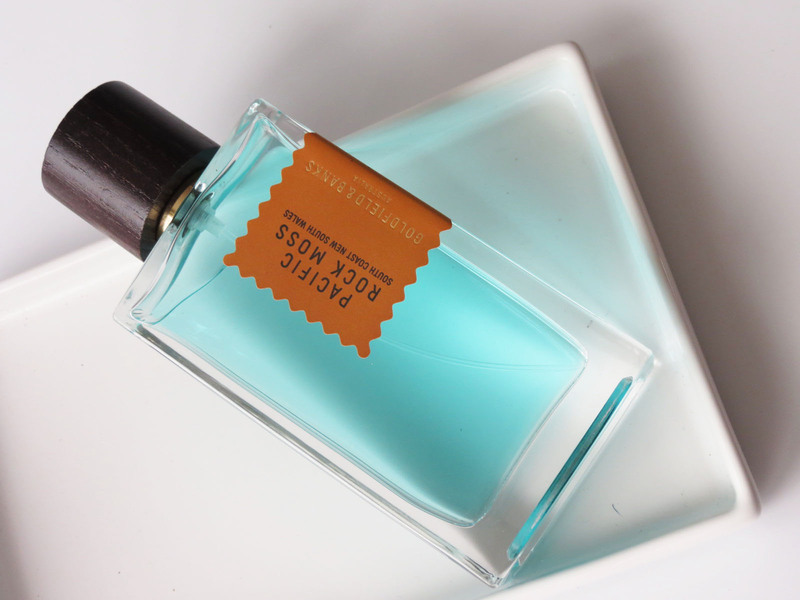 After a thriving career that saw him represent the best of the olifactory best, create the signature fragrance for an interior design house, host sough-after perfume workshops and so on, he followed his heart to live and love in Australia with his partner. And in love he fell… With his new homeland, it’s wild and resilient landscapes and it’s wealth of natural resources. Now, Australia is not exactly a renowed perfume country. Skincare yes, with brands such as Antipodes, Jurlique and Aesop leading the way, but they were a bit lacking in the fragrance department. 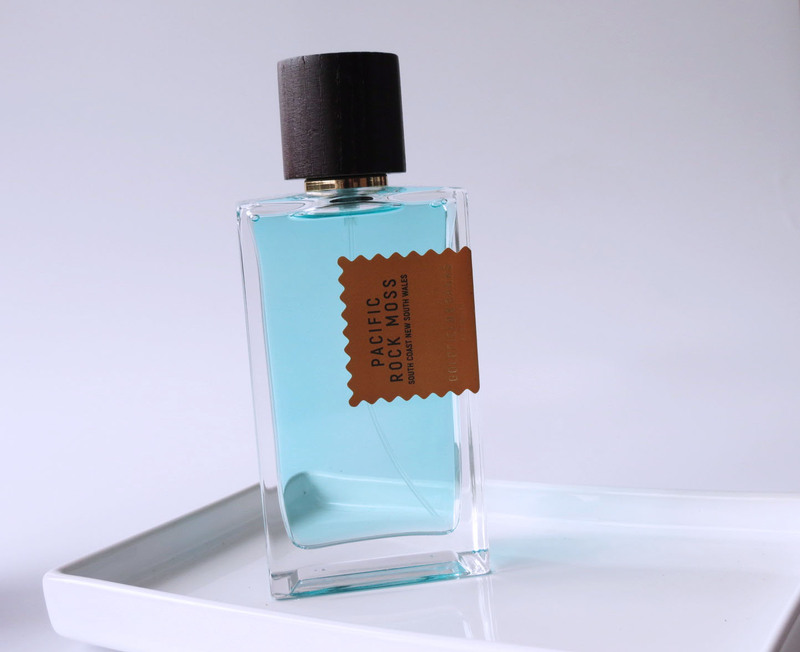 Increasingly intrigued by the native scents and wanting to do something with them, he married his experience in frangrance to his love for his new home, and Goldfield & Banks was born. The name in itself an ode to Australia (make sure to read the full story here), he teamed up with a Melbourne-based, 5th-generation French perfumer from Grasse to create 4 fragrances celebrating 4 indigenous and gorgeous ingredients. 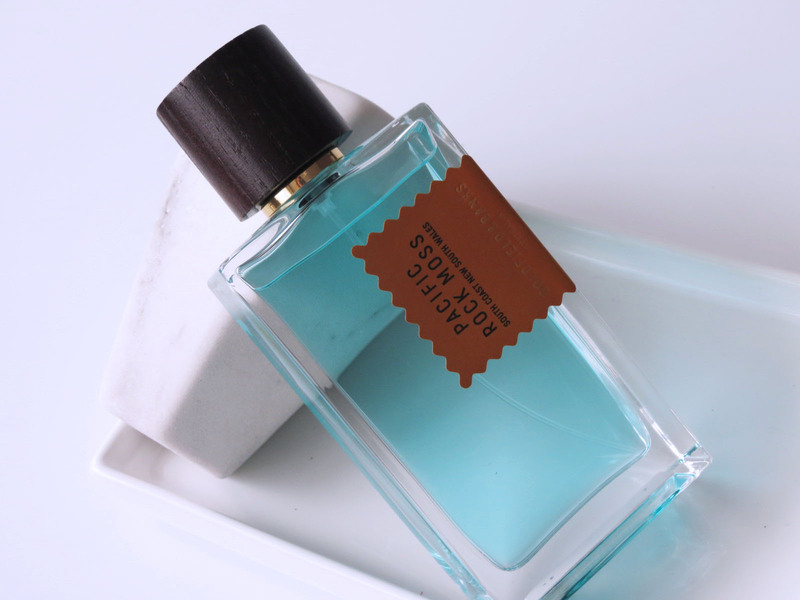 Desert Rosewood, Blue Cypress and White Sandalwood are without a doubt three splendid scents, but Pacific Rock Moss was the real coup de foudre! 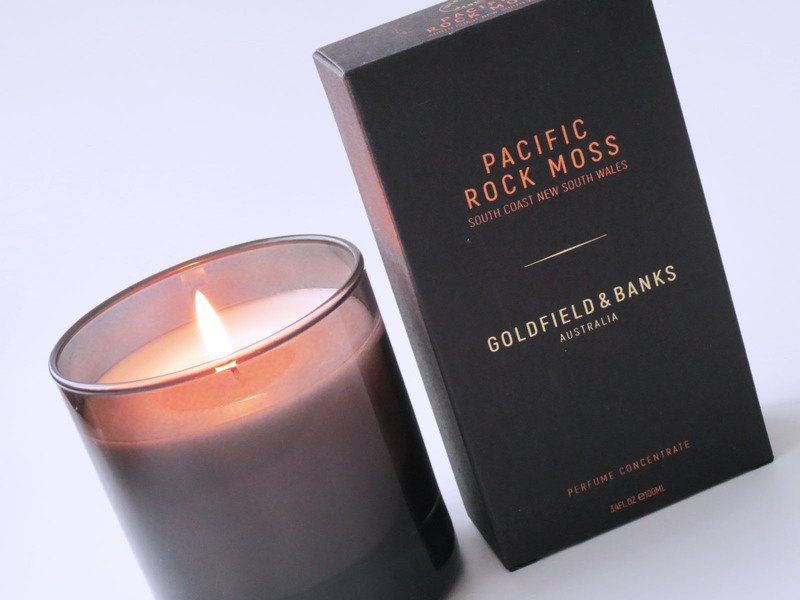 Pacific Rock Moss is a scentorial trip to the New South Wales, to sun-drenched days at Bondi, Bronte and Tamarama Beach, layered with that zing of salt in the air and an edge of fresh elegance. 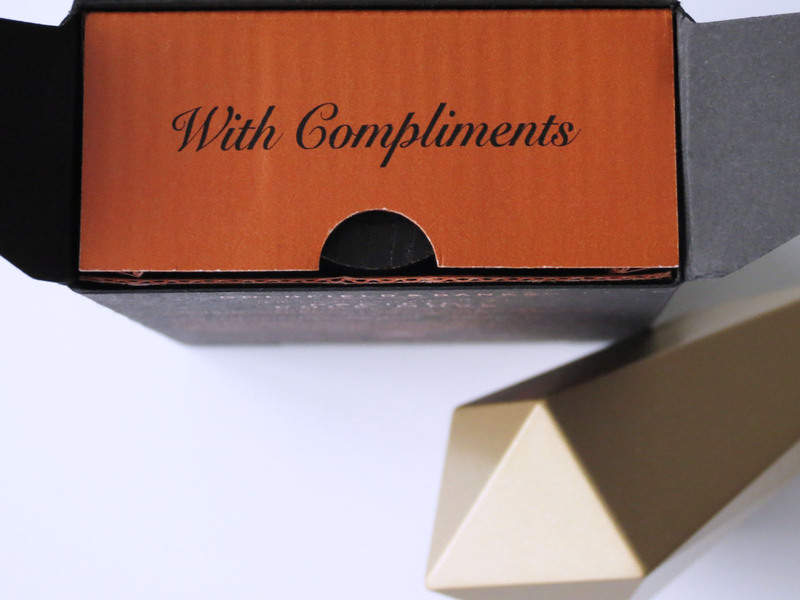 As with all Golfdfield & Banks fragrances; the scent is centered around a wooden base to ensure warmth and longevity, with cedar wood doing the honours. Lemon, sage and musk play a supporting role, and that gorgeous fresh, slightly salty rock moss takes center stage. Result is a layered scent that evolves throughout the day, from a burst of freshness over a peak of heat to a gentle yet warm drydown. Always present but never overpowering, Pacific Rock Moss stays with me for a good 8 hours, which is a feat because fragrances have a way of playing hide and seek on my skin. In a way, this scent is the perfect mirror of a day at the beach, from a crisp morning over a scorching noon to a sundown with that warmth still lingering on your skin. 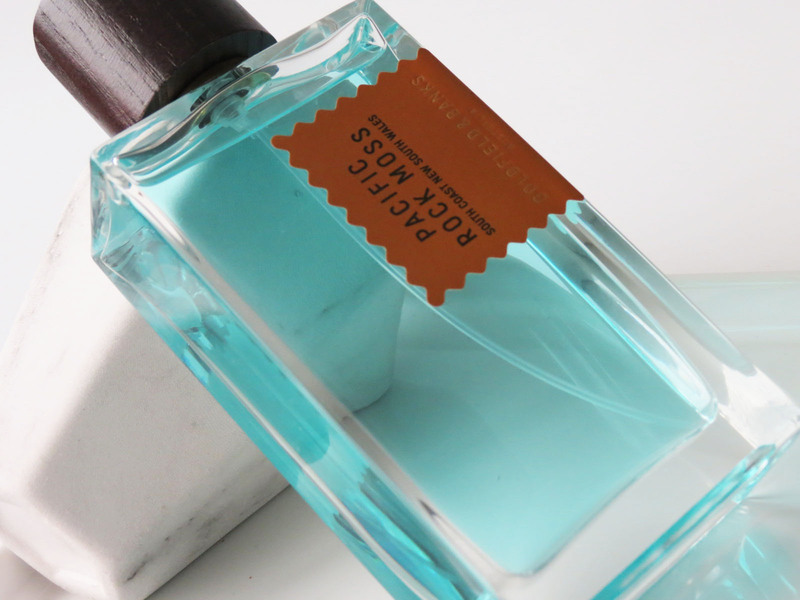 Fresh yet warm and complex, it has all the makings of a fragrance wanderlust.